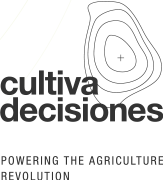 Cultiva Decisiones is a platform for precision agriculture for continual observation of your agricultural holding in a practical, visual manner. With just one click, detailed information on weather forecasts, agroclimatic variables, state of health, warnings of diseases and record of actions taken. All functionalities for the observation and management of your agricultural holding accessible using a single tool in continuous development. 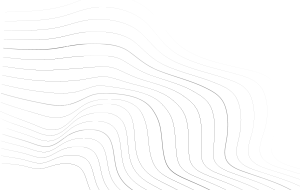 Cultiva is an open platform that facilitates the integration of third-party services. Find out more about all our technological partnerships.